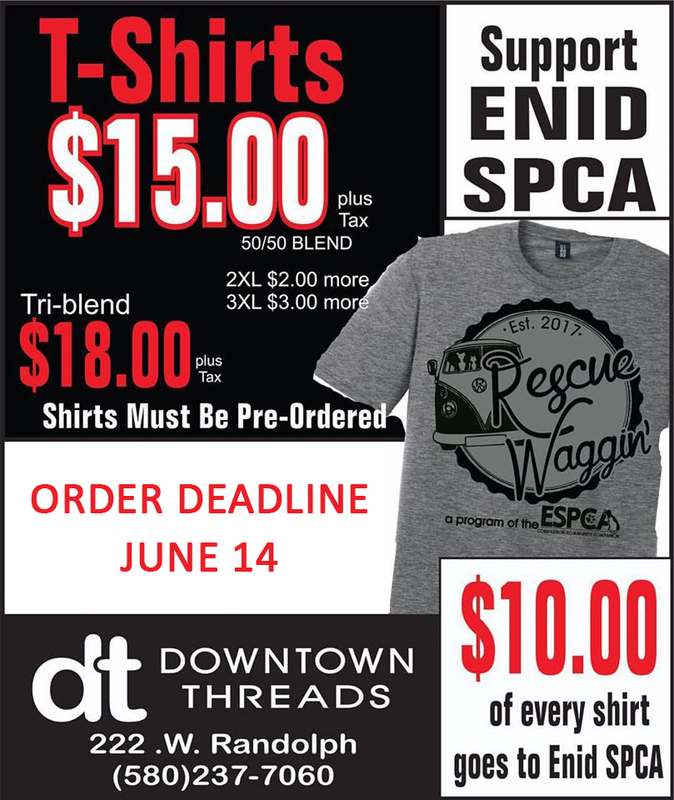 Rescue Waggin’ is a program of the ESPCA for the sole purpose of saving more lives – our ultimate goal is to make Enid a no-kill community. We here at the ESPCA are saving as many lives as we can with our pet adoption and low cost spay and neuter programs. Last year with your support over 550 pets were adopted (most coming from Enid Animal Control) and another 1500 owned pets were spayed/neutered. Even with all our efforts and support from you, our community…we couldn’t save them all. Dogs euthanized at Enid Animal Control= 345 which means 71% made it out alive. Cats euthanized at Enid Animal Control = 491 which means 26% made it out alive. 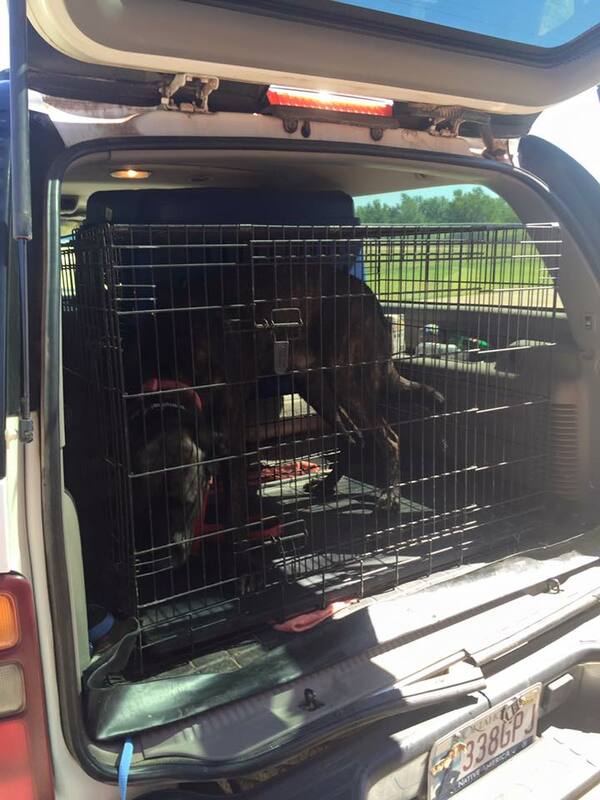 Dogs euthanized at Enid Animal Control = 216 which means 82% made it out alive. Cats euthanized at Enid Animal Control = 287 which means 52% made it out alive. 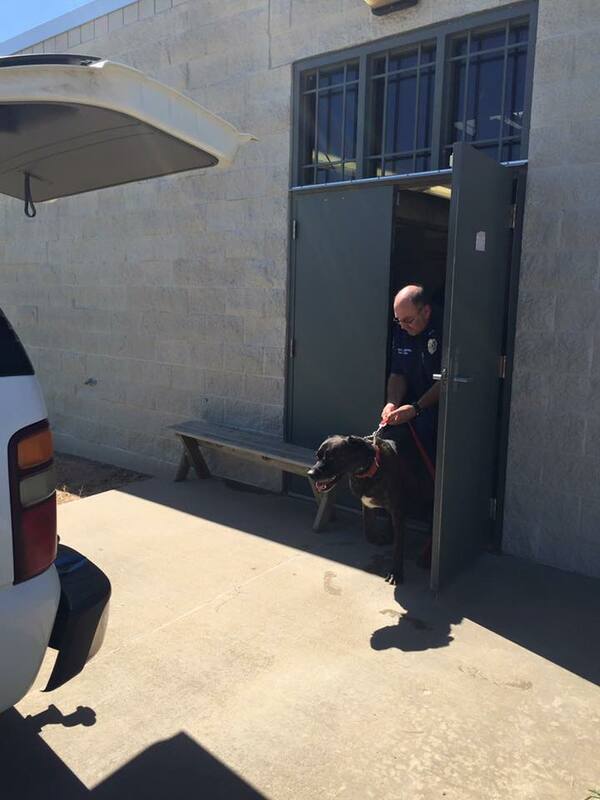 Dogs euthanized at Enid Animal Control = 147 which means 87% made it out alive. Cats euthanized at Enid Animal Control = 224 which means 64% made it out alive. 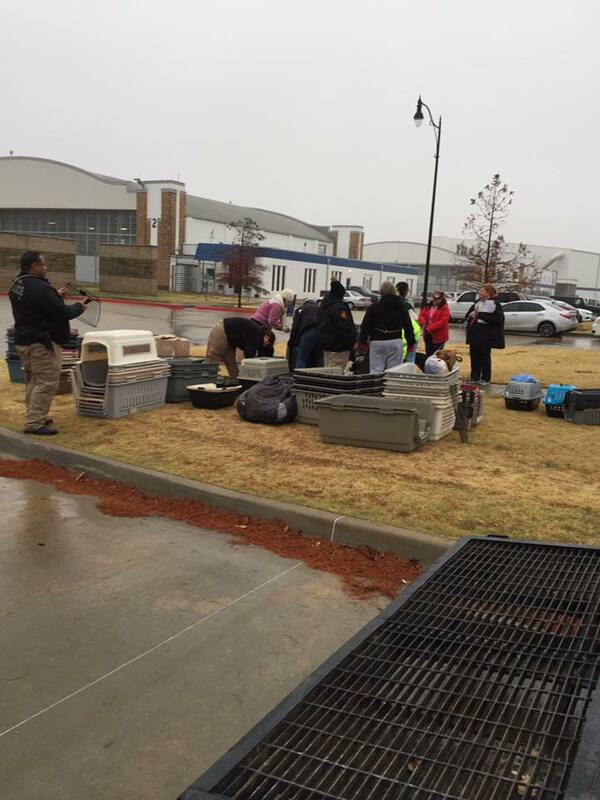 Dogs euthanized at Enid Animal Control = 167 which means 86% made it out alive. Cats euthanized at Enid Animal Control = 124 which means 75% made it out alive. 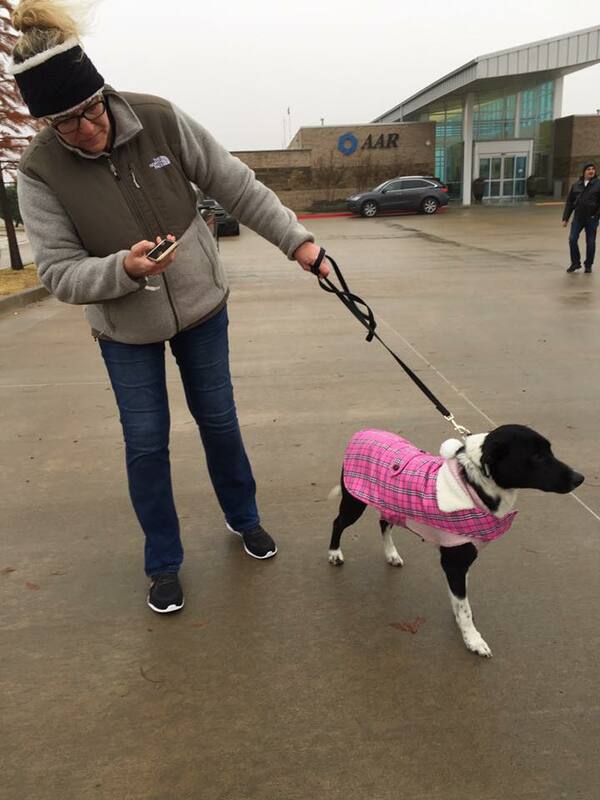 Through Rescue Waggin’ we are working closely with Enid Animal Control to discover new ways we can help pets at Animal Control get a chance they wouldn’t otherwise have. 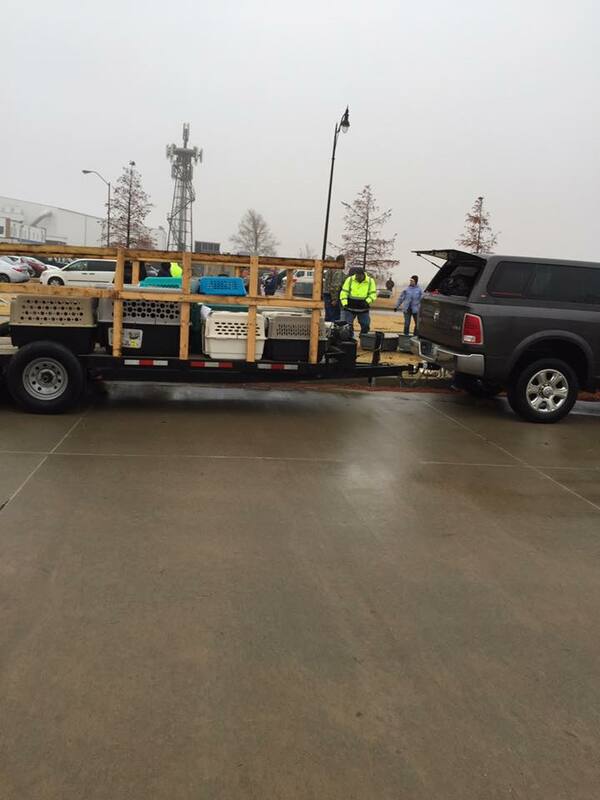 Rescue Waggin’ is an evolving strategy to get at risk pets out of Enid Animal Control into safe environments. Working with a network of no-kill shelters, individuals and rescues all over the US. We can only work towards this goal with your help, your support means we can make Enid a no-kill community.